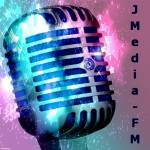 The Josie Music Awards's video. The Josie Music Awards. 3.645 Me gusta. 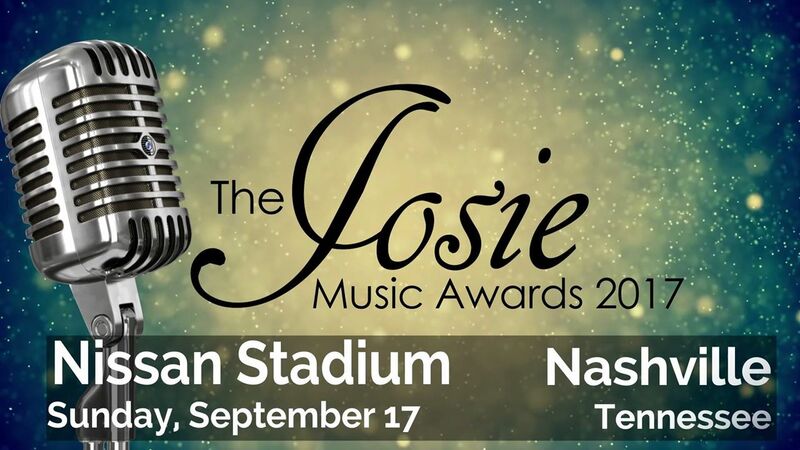 The Josie Music Awards is owned by The Josie Network, LLC. Privately owned company by Josie Passantino (CEO) and Tina Passantino (COO/CFO).